The attractive bicoloured flowers of Mangetout Pea ‘Shiraz’ form stunning flat, purple pods that are best harvested young and eaten raw, steamed or added to stir fries. 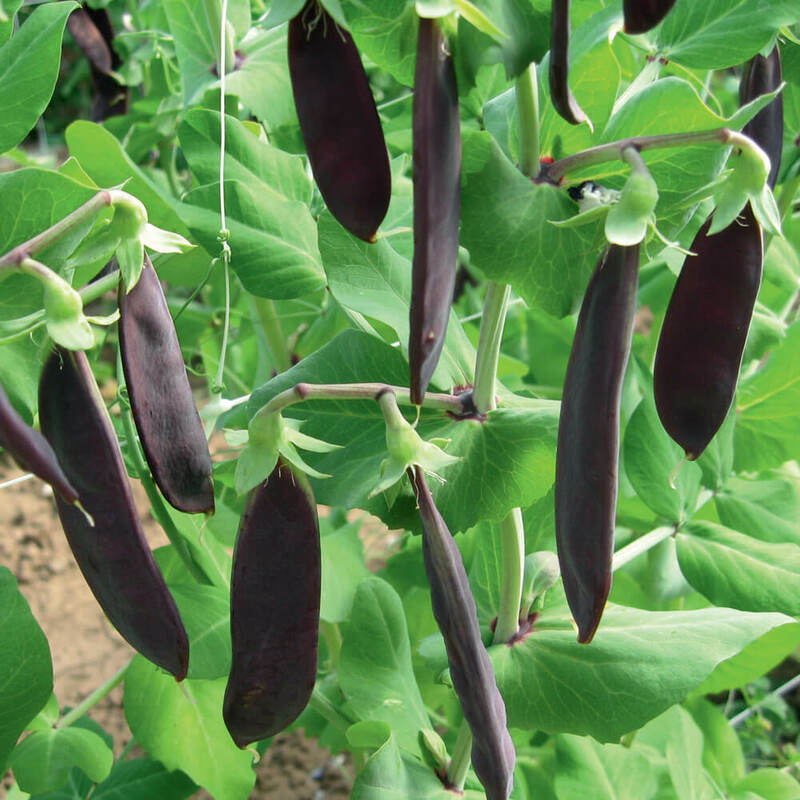 The purple pods are rich in healthy anthocyanin (antioxidant) pigment, although the colour will fade to dark green when pods are steamed or boiled. With powdery mildew resistance and good tolerance to downy mildew. Sow directly outside in a well prepared seed bed in trenches 5cm deep and 15cm wide. The seeds should be spaced evenly in the trench about 3-5cm apart. Peas are members of the legume family and help fix atmospheric nitrogen with the help of soil-living Rhizobium bacteria. These bacteria work in symbiosis with the nodules of pea roots. While the nodules provide and shelter and food for the bacteria, they in return supply the plants with nitrogen. The follow on-crop will benefit from this nitrogen fixation. Other members of the legume family include all beans, clovers, vetch, lupins, gorse and broom. Related to: Runner beans, French beans, broad beans, clovers. Botanical classification: Pisum is the classical Latin name for pea, probably derived from the Celtic pis, meaning pea. 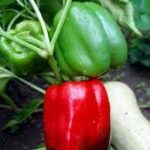 Introduction: If you try to get your children interested in vegetable growing, this is the crop to grow. They are so easy to sow and grow. Children love to eat them raw. 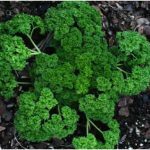 On the negative side they need a fair amount of attention in regards to training, are prone to pests and diseases, and produce only a relatively small yield for the space they occupy. But all this is worth it for the flavour of a freshly picked garden pea. History: The earliest record of peas date from 7,000 BC in the Mediterranean region. The ancient Greeks and Romans adored peas and grew them in abundance. The Romans are credited with introducing peas to Northern Europe. Until the 16th century, peas were eaten dried and ground. The fresh garden peas only became popular in the 17th century. Mange-tout: The mange-tout types are eaten whole when the pods are still flat. The shells are usually quite thin. Soil and site: Peas require a sunny and sheltered site. They grow best on a fertile and free draining soil. Good drainage is very important for early crops as the seeds would rot in cold and wet soils. 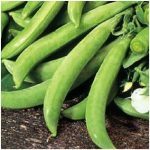 Sowing: Make sure you know what type you are growing (garden pea, sugar snap, or mange-tout), and label the rows clearly. Otherwise they are easily confused and you do not know at which stage to harvest them. ((It happened many times that some trainees picked a whole box of garden peas at the flat mange-tout stage and they all had to be composted. After that we only grew one type). Garden peas can be sown in small pots or in guttering pipes indoors for planting out later. I really think there is absolutely no need for that. The seeds are so easy to handle and they germinate so reliably, that I always sow peas directly outdoors in drills 4cm deep and 10 cm wide. Sow them 5cm apart in the drill. You can grow them in a single drill in the middle of the bed and support them with a fence or in a double row 70cm apart and erect a bamboo/branches framework. I usually make two sowings, one in early April if the soil and weather conditions are reasonable, otherwise delay it. The second sowing is done in late May. Rotation: Peas are in the legume family and should be rotated along with them. Plant care: Dwarf peas need little climbing support. If they are grown in closely spaced double rows they may hold each other up together. Any stragglers could be helped with a short branch. The tall pea varieties need to be trained up adequately. This can be done with sticks, chicken or sheep fence, or bamboo canes. Peas, however, find it difficult to climb up bamboo canes, so you should use twigs in between the canes. Remember: check the height of the variety you grow and erect a high enough frame for the peas. Harvesting: Peas can be harvested from July until September. The pods should be picked regularly (once or twice a week), so they are still tender. If you do not harvest regularly and allow the plants to ripen the seeds, they will soon stop flowering. So even if you are completely fed up with them they should still be picked if you want your crop to continue. Storing: Peas are best eaten fresh. If you have too many, you can blanch and freeze them for the winter months. Potential Problems: Mice can be a big problem, especially when they find the newly planted delicious seeds. The main disease is powdery mildew. The leaves and pods develop a sticky grey-white substance. Peas will probably always develop this disease in the late summer. With good cultural practices (rotation, good healthy fertile soil, healthy seeds, resistant varieties) these problems can be overcome. How much to grow? A 4m bed of peas will yield about 4 to 6 kg of peas.